Authors hold full copyright and self archiving rights, they transfer the publishing rights to Journal. We do decline to publish material where a pre-print or working paper has been previously mounted online. We allow author to get their seminar papers published with note about the seminar if the paper is not mounted online. The authors need to acknowledge the original reference to the published paper when used in some other format like epub or audio files. Journal offers Creative Commons Attribution-NonCommercial-NoDerivs 3.0 Unported License to researchers and scholar who uses the content of the published papers. Authors are free to use link to our published papers and share the published papers online or offline in the final format printed on the Journal website. Authors can index and store the published papers in the private or public archives or repositories like university database, internet archived, academia, researchgate etc. 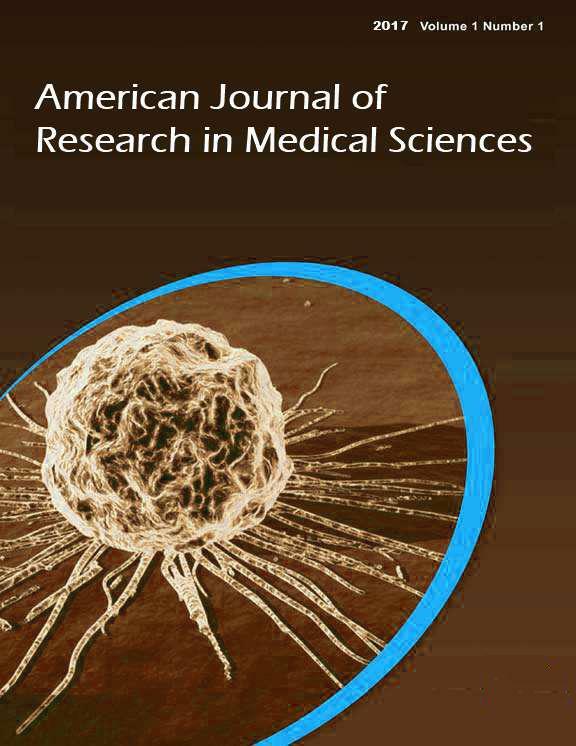 We promote sharing of knowledge with due credit to the authors and researchers of the papers published with Journal.